Join me for my 1st year at this great show. 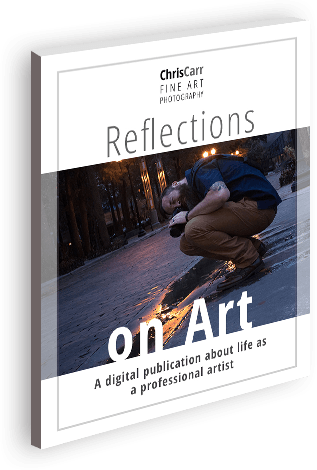 Stop by and see my Puddle Reflections series for yourself in booth 406. 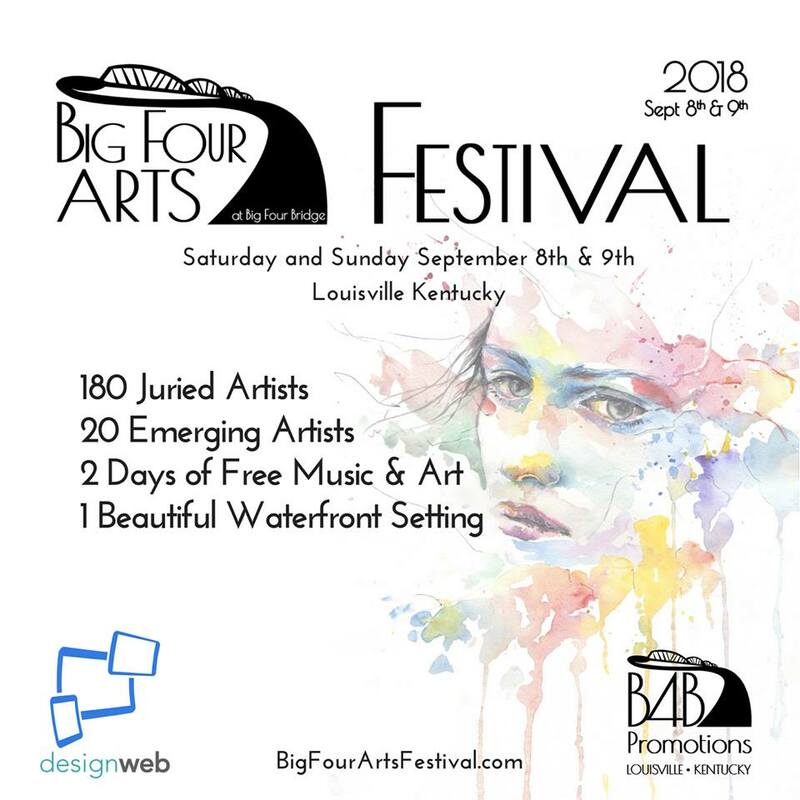 This is the second annual Big Four Arts Festival on the Big Four Bridge in Downtown Louisville Kentucky! Featuring 180+ juried artists, international cuisine, children’s activities, and entertainment. The Big Four Arts Festival is a FREE event supported by artists, vendors, and local sponsorship.